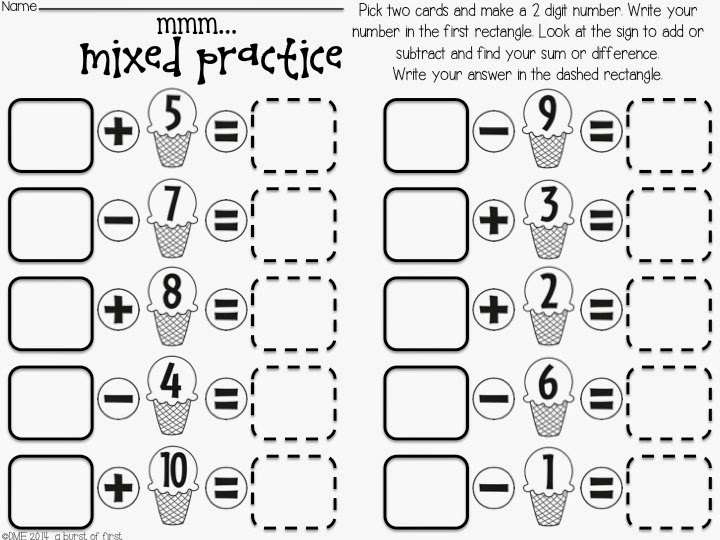 Teaching Blog Round Up: Introducing MATH WORKSHOP...and a FREEBIE! 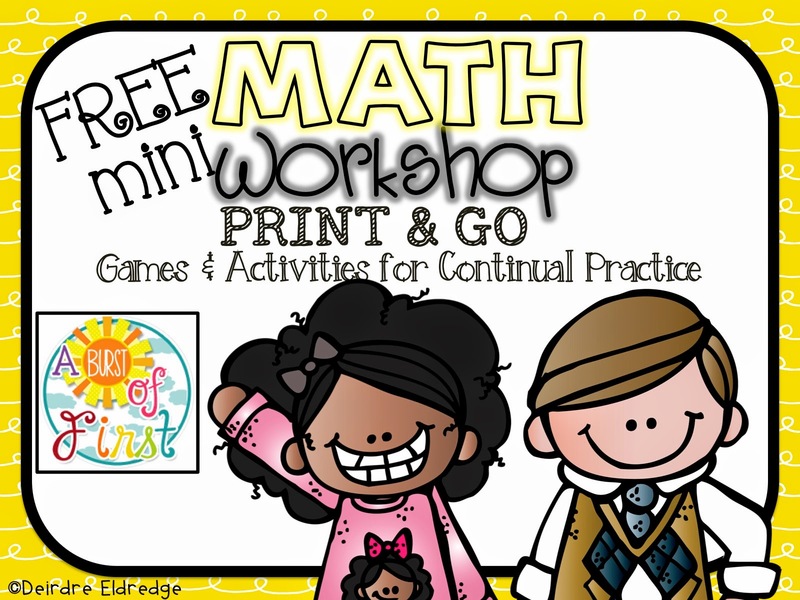 Introducing MATH WORKSHOP...and a FREEBIE! Happy heat of summer everyone! 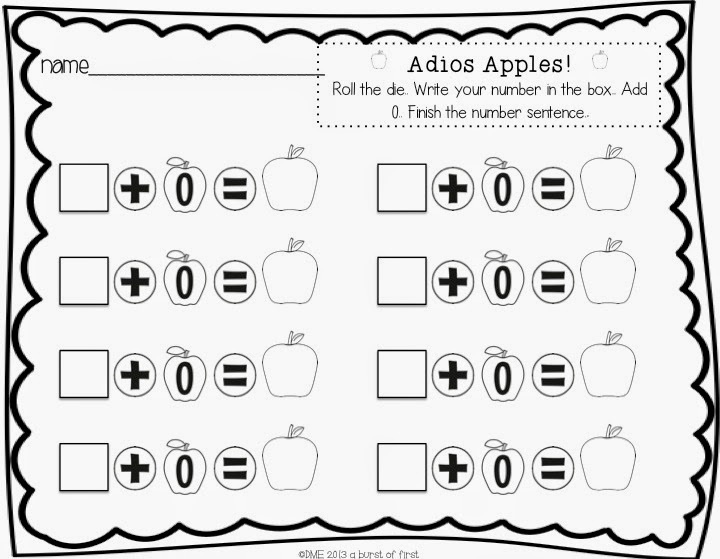 I started working on 10 months of Math Workshop just about a year ago this week and finished it just last month. It was a true labor of love. 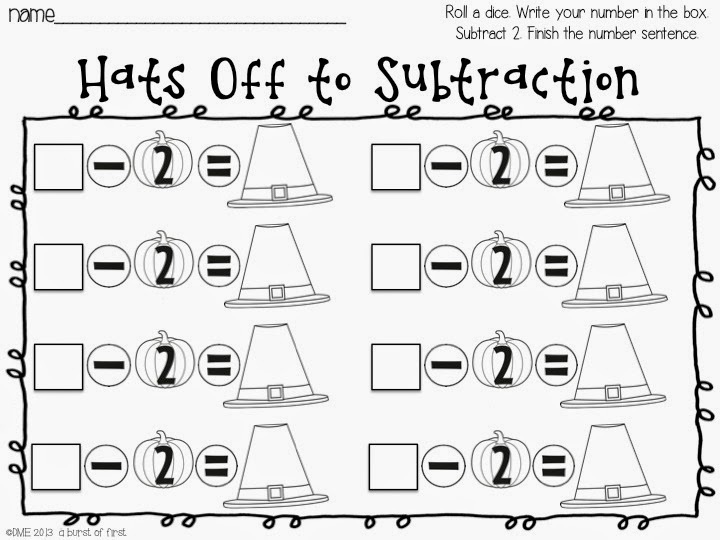 The concept of Math Workshop is that it is a collection of math centers that require you no cutting, laminating or prepping. Can I get an amen?!? But wait...there's more good news. These activities can be returned to again and again! Reusable centers...What?!? Students just need dice, cards and a paper clip spinner. Everytime they are making new numbers so the activities are always challenging! Here are some sneak peek photos from a variety of months! 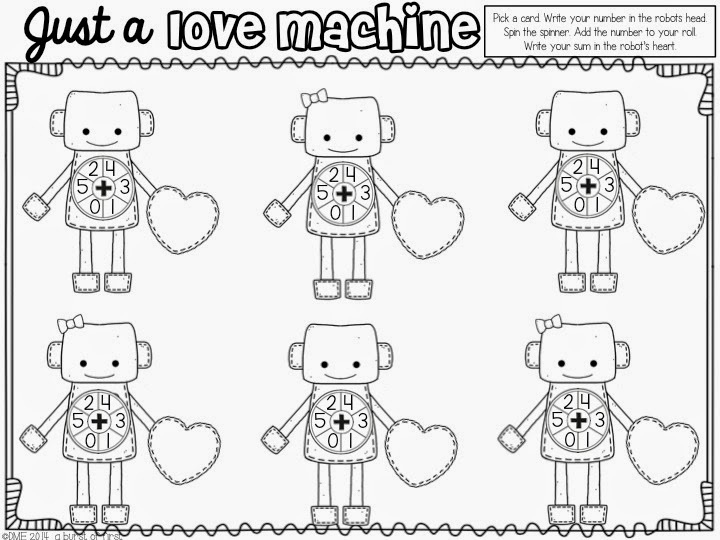 My class loved these activities all year. 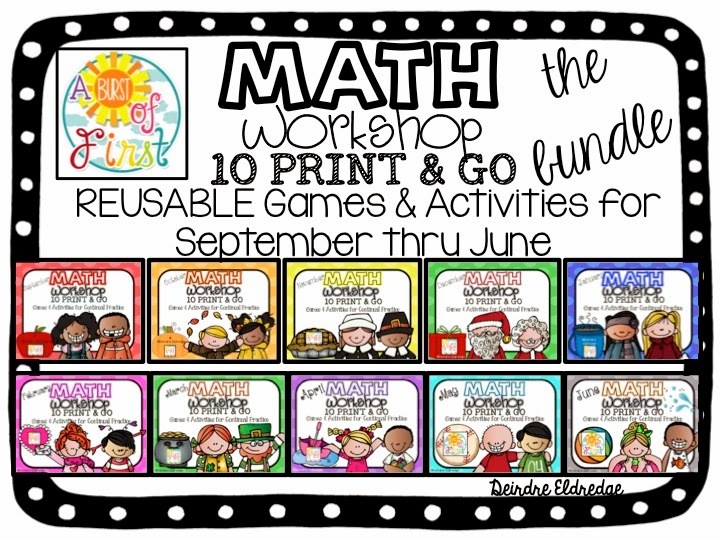 You can grab Math Workshop each month individually or you can grab "The Bundle"! Click the cover to grab. can enjoy a bit more summer. Me?? I'm off to the beach!! Let's Learn About the World! Gearing Up for Back to School... And a FREEBIE! Classroom Decor... Keep It Simple, Keep It FREE!